Few weeks ago, glo increased the price of their blackberry plan from N1,000 to N1,400 and this has really been a bad news for all blackberry users and mostly the Android users who uses this plan on their devices. 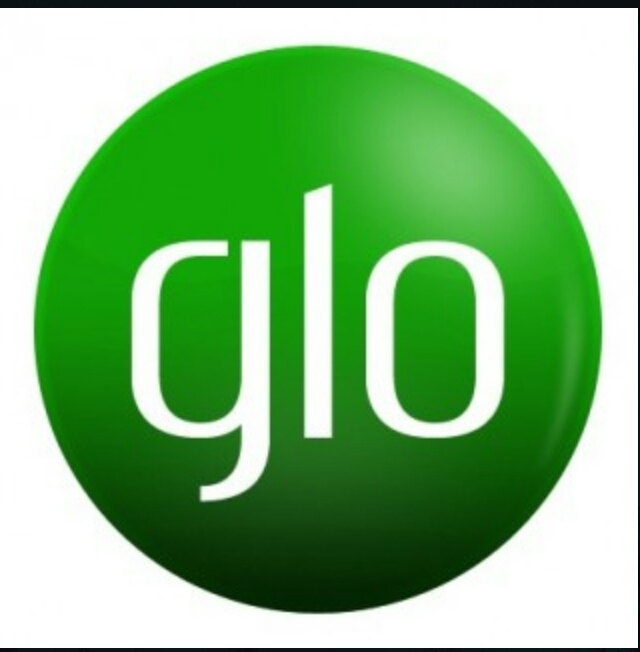 I guess probably due to the decrease in the no of subscribers after the increase in the price of subscription, glo has decided to introduce another new plan . although this new plan is also N1,000 but it gives you just 2gb compared to the previous 3gb data cap. So even though both plans cost the same price, the newer one of actually 1gb lesser than the previous. Although there are other alternatives to this glo plan but if you think you are still okay with the little change then you can follow the procedure below on how to Subscribe. ==> Make sure you have at least N1,000 on your glo line. ==> After that , the sum of N1,000 should be deducted from your line and you should receive 2gb data. As I said earlier, if you still think you can cope with the 1gb reduction then you can give this plan a shot. Your N1,000 will be deducted and 2GB will be given to you.